Because you deserve nice things that'll actually stay nice year after year. Hi everyone! Essence Gant, Senior Beauty Editor, here. Now that the holidays are in full swing, the As/Is team and I put together recommendations for you to find the BEST gifts this year. Know someone you want to splurge on? This gift guide is all you need. 1. 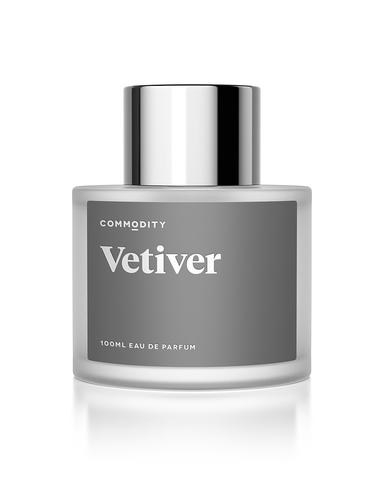 Commodity Fragrances has more than 30 gender-neutral perfumes and colognes that were made to mix and match, which means you'll have a first-class fragrance unlike any other. Who this is perfect for: Anyone who appreciates a fine fragrance, and is looking for a new scent that'll surprise and excite them. The limited edition portfolio set is also a great beginner set for the perfume newbie. Get it from Sephora, with 3.4 oz bottles starting from $105. 2. A Glacce Crystal Elixir Water Bottle is almost too perfect for anyone who wants to infuse their water (and their lives) with good vibes and positivity. Who this is perfect for: Your friend who is really into ~vibes~ especially good vibes. That person who is always happy and always has great energy. I was walking around with my crystal water bottle the other day and I heard someone say "OMG her chakras must be so aligned." So yeah, whoever you give this to should be into this kind of stuff. Get it from Free People for $80. You can choose from clear quartz, amethyst, rose quartz, and smokey quartz. 3. 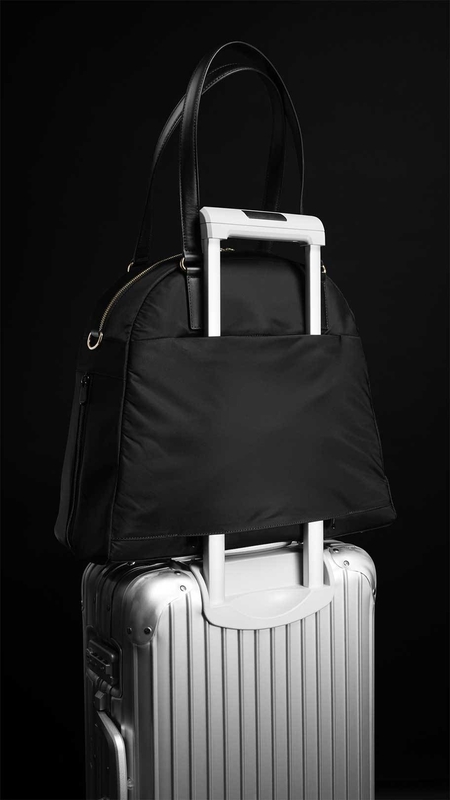 Your days of lugging around overstuffed, disorganized carry-on luggage are over thanks to Lo & Sons' super functional O.M.G. Overnight Bag. Who this is perfect for: The stylish cosmopolitan who's always on the go, but isn't necessarily the lightest of packers. There's a place for everything in this lightweight travel bag, including a laptop sleeve, a separate shoe compartment, a key holder, and plenty of pockets. Get it at Lo & Sons (currently on sale) for $192.50 in an assortment of colors. 4. 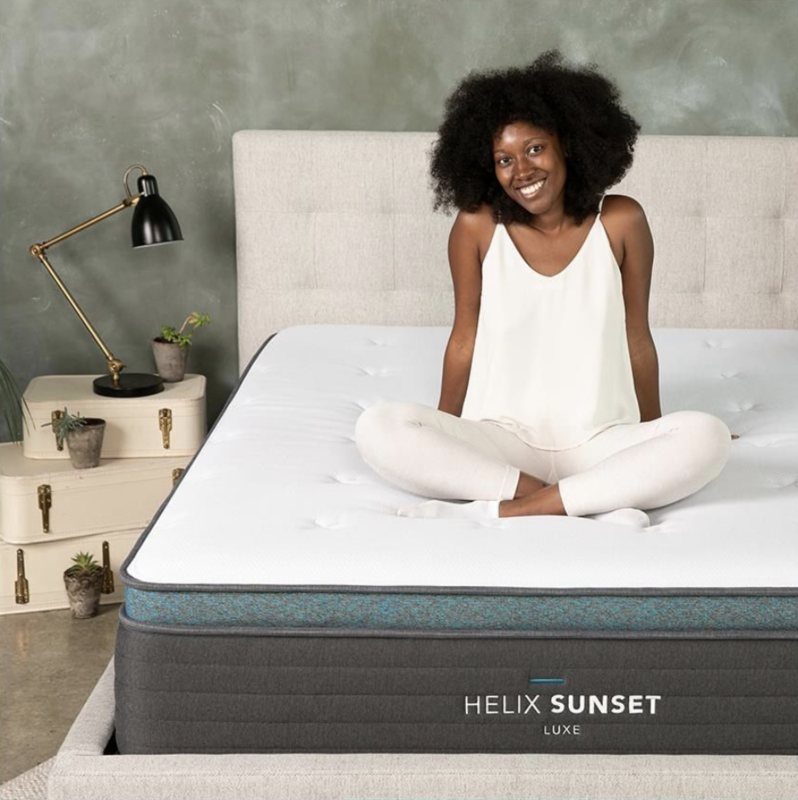 Get that perfect night of sleep you've been striving for with a Helix Mattress, which takes into account your body and sleep type for a less painful, deeper sleep. Plus, it's delivered straight to your door in days! Who this is perfect for: Newlywed couples who can't agree on the same mattress (Helixes can be customized for two styles in one mattress.) Young adults who've had the same mattress since graduating college. Anyone who's due for a mattress upgrade TBH. 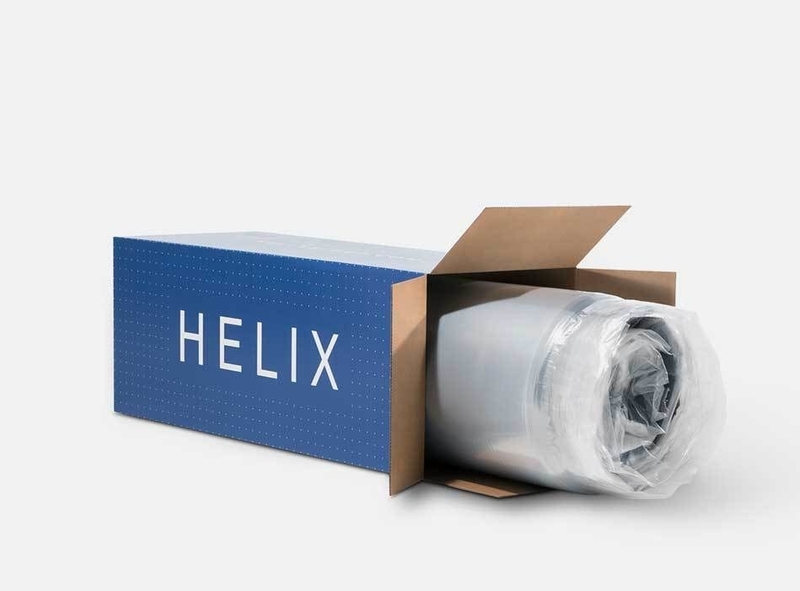 Get it from Helix starting at $600. 5. If you've been searching years for a winter coat that'll keep you warm without compromising on style, Moncler's form-fitting Faucon Chevron A-Line Coat is the solution. Who this is perfect for: Your loved one who loves designer brands, but absolutely hates the cold. Get it at Saks Fifth Avenue for $1275. 6. Impress the hell out of anyone who steps into your office with an iconic Pilot Custom 823 Fountain Pen. 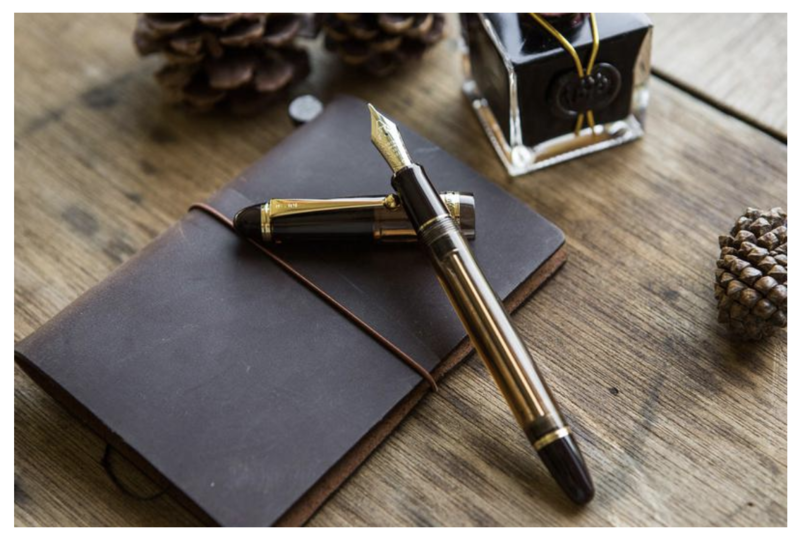 Who this is perfect for: Fountain pen lovers, but also anyone who believes in the long-lost art of handwritten cards and letters. 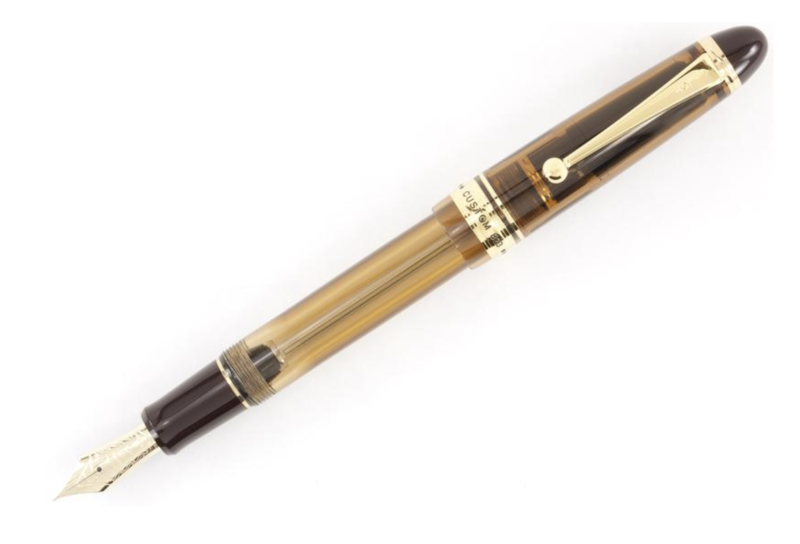 Get it at Goulet Pens (currently on sale) for $288. 7. Neato robot vacuums use LaserSmart technology and WiFi connectivity to deliver high-performance, precision cleaning that'll leave even the Jetsons SHOOK! Who this is perfect for: Anyone who's a self-proclaimed gadget/gizmo-head. The person who loves a clean, dust- and allergen-free home, but is tired of bending down to vacuum every nook and cranny. Get it at Neato Robotics for, starting at $399. 8. This gorgeous Third Crown Prizm Large Cuff literally goes with any and everything, making it the perfect staple for one's wardrobe. Who this is perfect for: Anyone who loves making a simple, yet bold statement. Get it at Third Crown for $460 in 18k gold and $440 in silver plated brass. 9. Frye boots have a cult following, but there's something special about the brand's timeless Sabrina Chelsea. Just get into that fantastic smooth Italian leather and those classic lines. Trends come and go, but these babies are forever! Who this is perfect for: The loved one who's long overdue for some new footwear, but hasn't gotten around to getting a quality pair—mostly because they always puts others' needs before their own. Also, anyone who does a lot of walking everyday and needs sturdy boots that'll stand the test of time. Get it at Frye in a variety of materials and colors for $378. 10. SK-II's PITERA Welcome Kit will help keep your face radiant even on the gloomiest of winter days. Who this is perfect for: The skincare enthusiast who's always looking for a new holy grail that comes highly rated from top editors and skin specialists. But also skincare beginners who've been meaning to incorporate an essence into their budding regimen, but have NO idea where to start. 11. 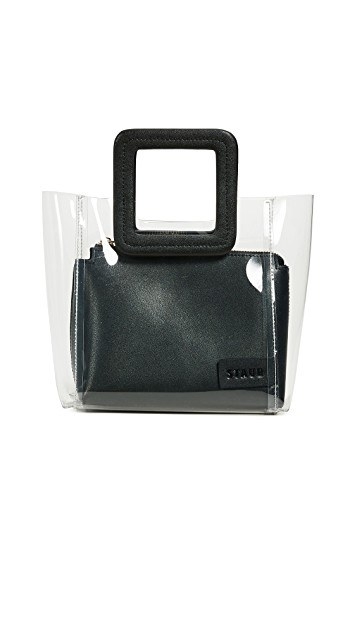 It's easy to see why stylish people all over IG rocked a Staud Mini Shirley Bag on their arm this year, it's adorable AF and I want it. Who this is perfect for: A fashionable friend who is not afraid to mix it up when it comes to trends and style. You know, that person that always finds a way to make things look cool. 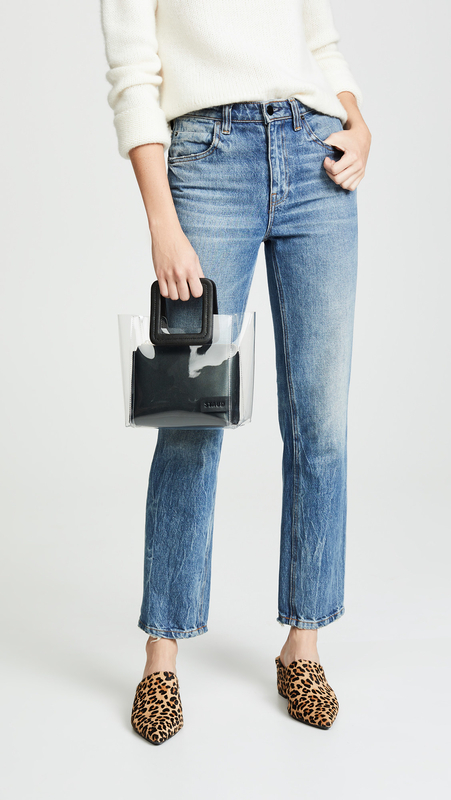 You can get it from Shopbop for $195. 12. 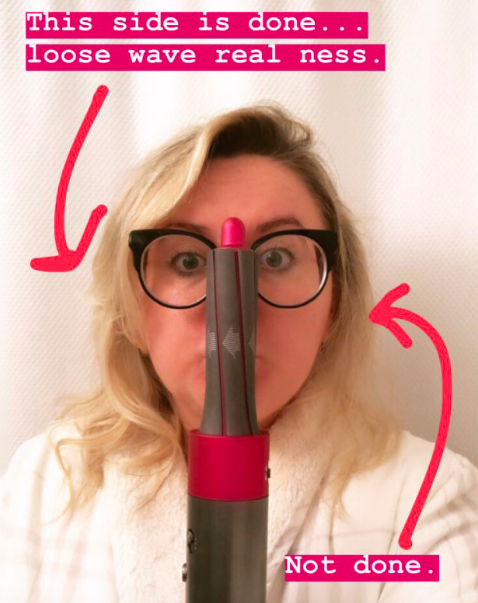 Even though the Dyson Airwrap retails for $499, it's sold out everywhere because it is a revolutionary hair tool. Who this is perfect for: Literally anyone with hair who appreciates innovation in design and technology. Bonus points if they like pink, too. You can get it from Sephora starting at $499...when it's back in stock. 13. This super cozy Parachute cashmere blend robe feels like hug and will keep whoever is wearing it warm and cozy. Who this is perfect for: That person who loves to relax and chill but doesn't like to sacrifice style or efficiency in the name of comfort. I would bet anything that your Taurus friends would love this. Get it from Parachute for $249. 14. The Giorgio Armani Luminous Silk Foundation delivers buildable coverage and with a finish that will make your skin look like silk. Who this is perfect for: Your beauty-obsessed friend who's always happy with a Sephora gift, but would be extra happy if that gift happens to be award-winning designer foundation. You can get it from Sephora for $64. 15. 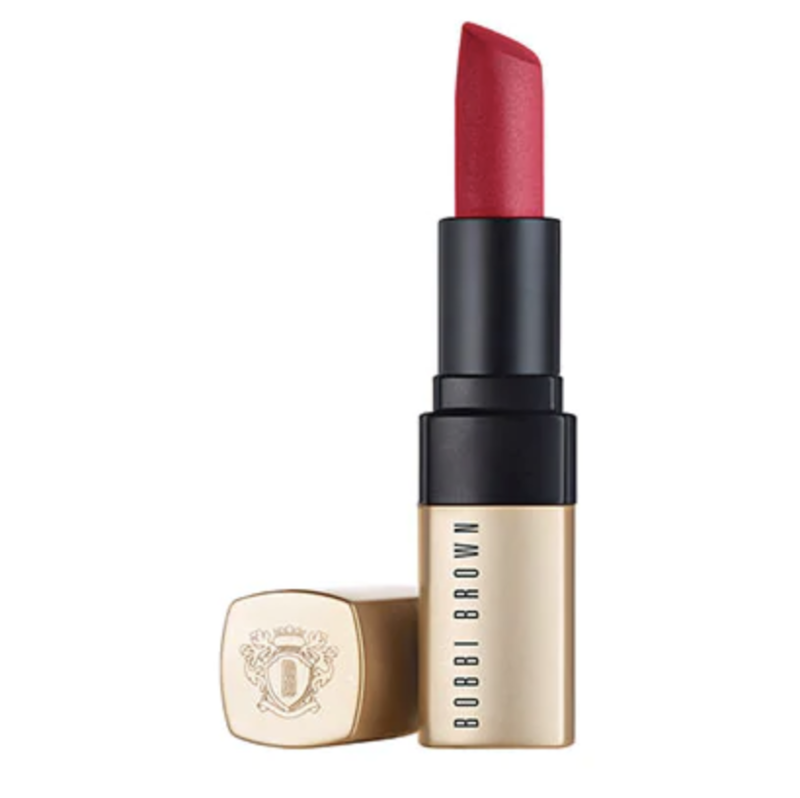 Bobbi Brown's Luxe Matte Lipstick in the shade "fever pitch" is a personal favorite, but also an overall great product. 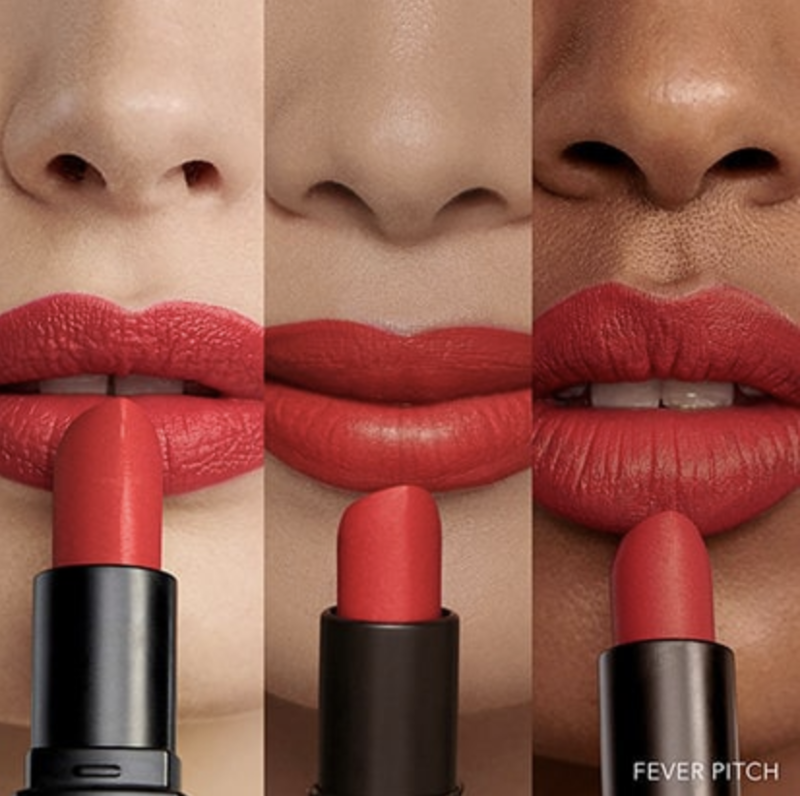 Who this is perfect for: Anyone who is tired of liquid lipsticks but still wants something bold and long-lasting. You can get it from Sephora for $37. 16. Sleeper's Light Blue Christmas Pajamas “12/26” are honestly the most elegant and beautiful PJs I've ever seen. Who this is perfect for: That friend who's incredibly difficult to shop for because they seem to have it all. I guarantee they don't have PJs lined with marabou feathers that can take from the bedroom to the dance floor! Get it from Sleeper for $265. 17. 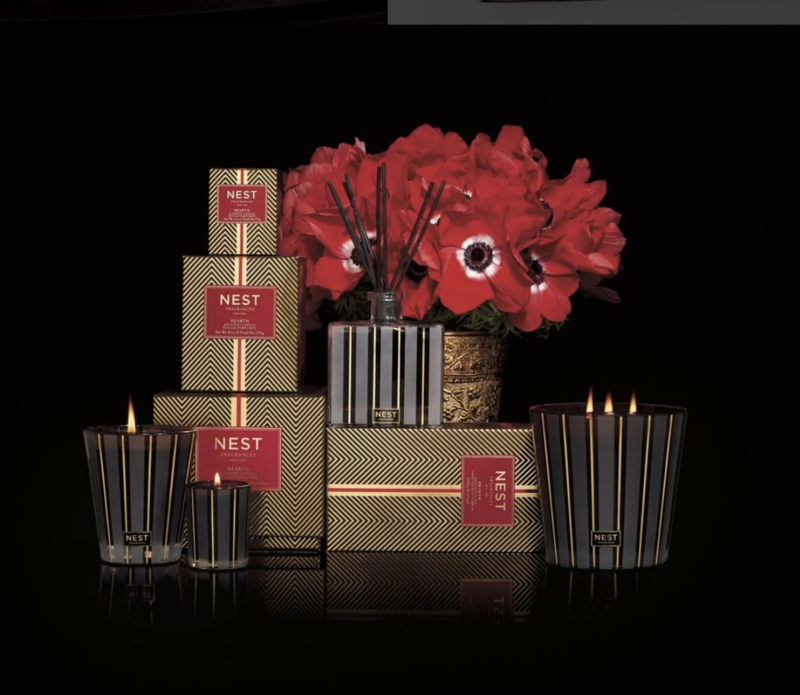 Anything by Nest Fragrances will make for a terrific gift, especially their Holiday Luxury Candle which is essentially giant, bougie, and delicious candle. Who this is perfect for: Anyone who likes to make their spaces to smell like a dream. Nest makes the best candles and diffusers that can truly change the vibe with their delicious aroma. The holiday collection is great, but you should also look out for their year-round scents like Moroccan Spice and Grapefruit. 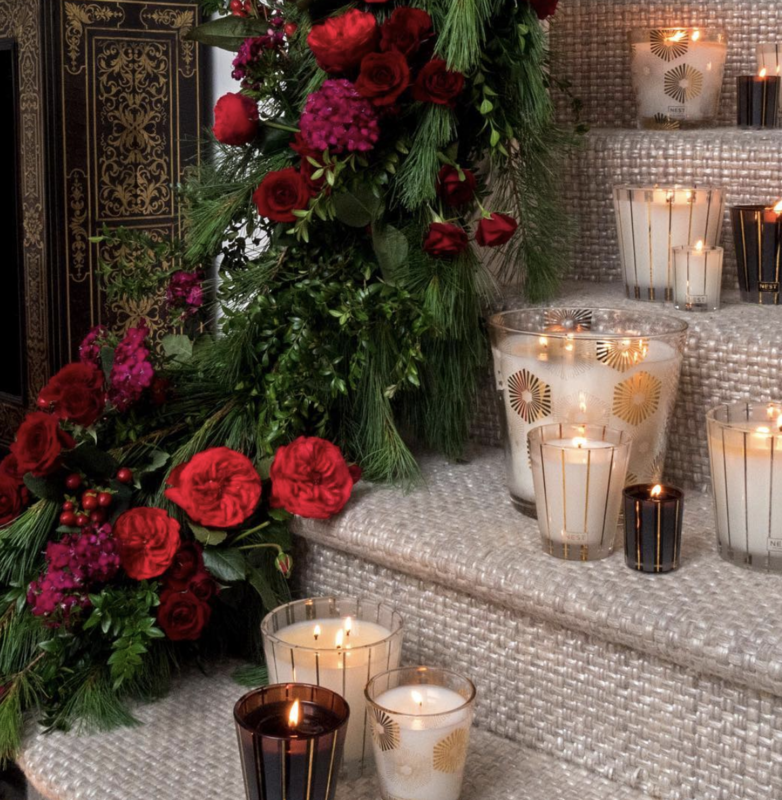 Get the Holiday Luxury Candle from Amazon for $140 or get a festive trio for $64.